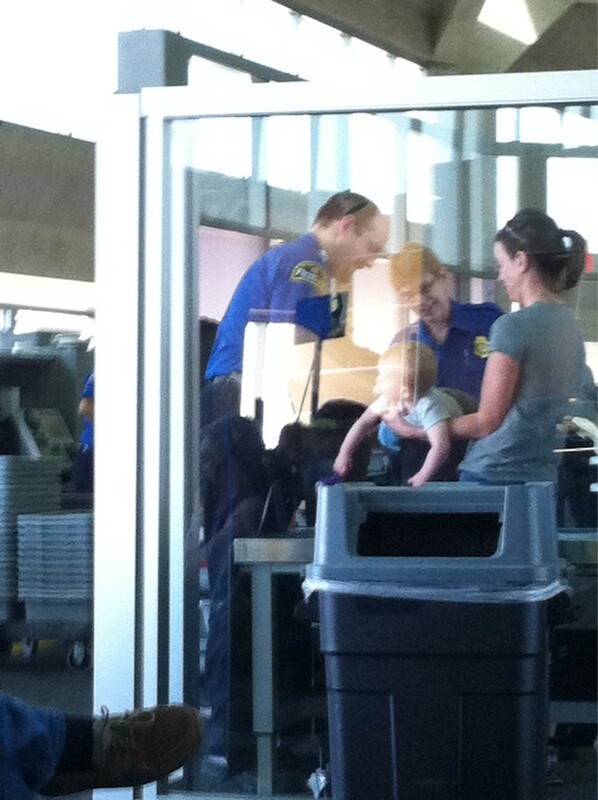 We reviewed the screening of this family, and found that the child�s stroller alarmed during explosives screening. Our officers followed proper current screening procedures by screening the family after the alarm, who by the way were very cooperative and were on the way to their gate in no time. The child in the photo was simply receiving a modified pat-down which doesn�t even come close to what the headline implies. I'm curious how the family being cooperative makes this okay? After all, didn't the TSA just admit that complaining about the TSA may subject you to further scrutiny? It seems like everyone who doesn't want to get that extra special attention is going to be friendly and cooperative. I bought this shirt from woot a few months ago. I wore it to every holiday party too.